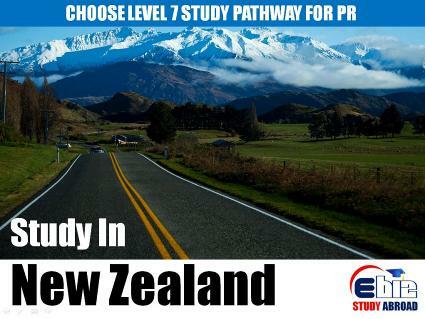 LEVEL 7 COURSES are very popular in New Zealand as they allow students to get post study work permit after studying one year. Level 7 courses are highly skilled and specialized. Level 7 have variety of courses and are offered by both universities and colleges. All courses offered by institutions are NZQA approved. 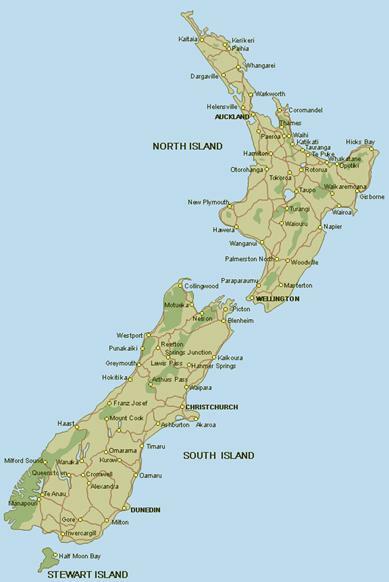 All 8 universities in New Zealand some colleges offer Level 7 courses. Level 7 courses are offered by universities as first year of the Masters degree. You can opt for the same by dividing your Masters degree in level 7 and 8 which is Masters Degree first year and second year respectively. In New Zealand, with the current visa rules you are allowed to take up the job search visa twice. All students who wish to study courses at level 7 and above need to a graduate degree. All student applying for Bachelors, Graduate Diploma or Diploma need to check level of the course at the time of making application in New Zealand universities or Colleges. Irrespective of name of the course, level 7 courses require Bachelor degree level background or National or HND with their secondary Education for admission. Some technical courses networking, their requirement may differ.